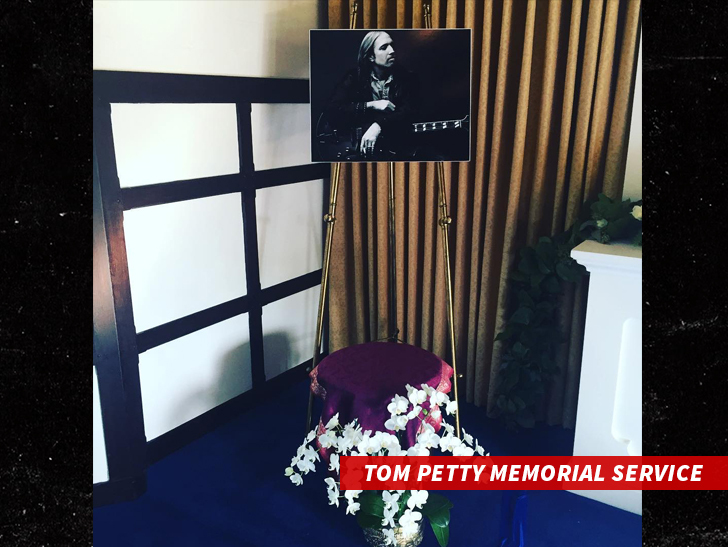 Tom Petty was honored this week in a private service that appears to have been attended by only his family and closest friends … at the same place a Beatle was laid to rest. Tom’s daughter, AnnaKim Violette Petty, posted a handful of photos from the service Monday, which was held at the Self-Realization Fellowship Lake Shrine in the Pacific Palisades. 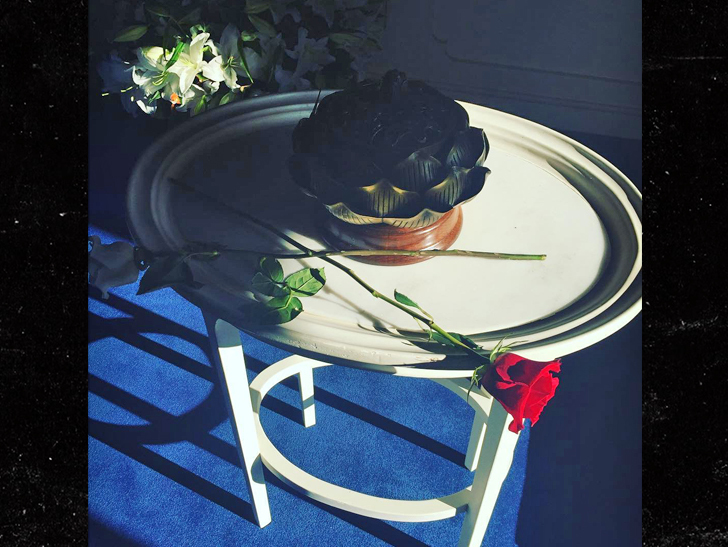 George Harrison‘s funeral was also held there in 2001. He was a bandmate of Tom’s in The Traveling Wilburys. Not many details about the procession were immediately released, but the temple was closed to the public on Monday. We broke the story … Tom died earlier this month after going into full cardiac arrest … and ultimately being taken off life support by his family. His official cause of death is still a mystery … as the results of a complete autopsy are pending.